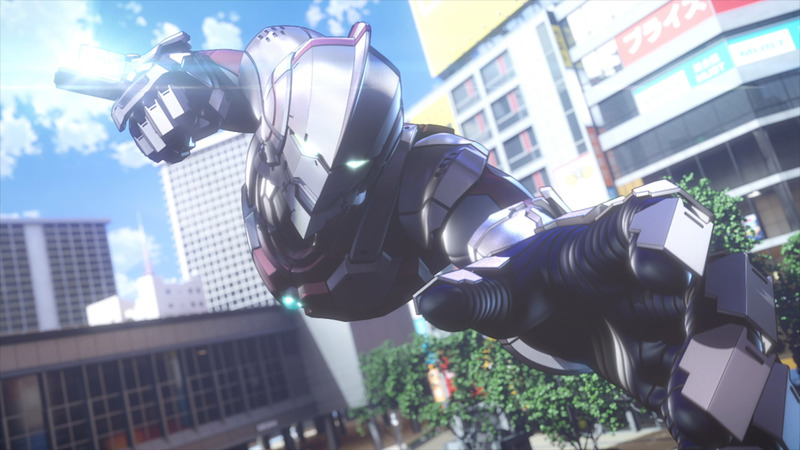 The night before ULTRAMAN debuts on Netflix, Tsuburaya will screen the first two episodes at a world premiere event to be held at the Marunouchi Piccadilly 1 cinema in Tokyo. Following the screening there will be an on-stage discussion with special guests, including ULTRAMAN directors Kenji Kamiyama and Shinji Aramaki, and voice actors Ryohei Kimura (Shinjiro Hayata/Ultraman), Takuya Eguchi (Dan Moroboshi/Seven), Megumi Han (Seiji Hokuto/Ace) and Sumire Morohoshi (Rena Sayama). Voice actor Minoru Shiraishi (Shiraishi) will MC the event. Sumire Morohoshi and Minoru Shiraishi. Photos courtesy of Tsuburaya Productions. Netflix is the world’s leading internet entertainment service with 139 million memberships in over 190 countries enjoying TV series, documentaries and feature films across a wide variety of genres and languages. Members can watch as much as they want, anytime, anywhere, on any Internet-connected screen. Members can play, pause and resume watching, all without commercials or commitments.